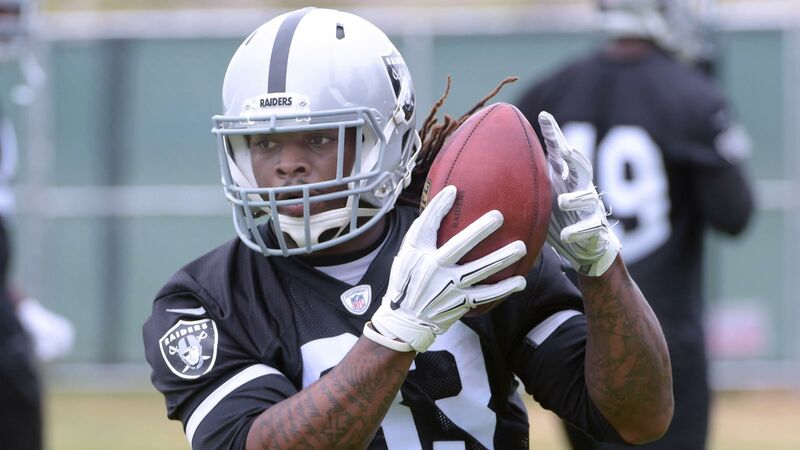 Trent Richardson will try to combat his "bust" label on his third team since 2012. Before he could do that, though, the running back had to fight off a nasty bout of pneumonia. It kept him off the Raiders practice field and on their non-football illness report until Thursday. "It feels good," Richardson told AL.com. "It’s probably been the most eager I’ve been to go to practice for a long time. It’s been a long time coming for me." This isn’t the best start for the former Alabama star. According to earlier reports, Richardson has about a 50-50 shot of making the final roster. Those odds might’ve been even longer when he first reported to camp. Head coach Jack Del Rio said Richardson had an assigned weight goal that he didn’t reach. He’s in the low 220’s now — a far cry from the 240-pound player who struggled last year in Indianapolis. Now healthy and in shape, Richardson is ready to prove doubters wrong. "People want me to be great out here," he said. "They can say I was overweight or out of shape. But if they saw me in that conditioning test, I killed it. That was fun."